yet allows easy removal for access. readily available and simple to replace. performance. Built in circuit breakers for extra safety. 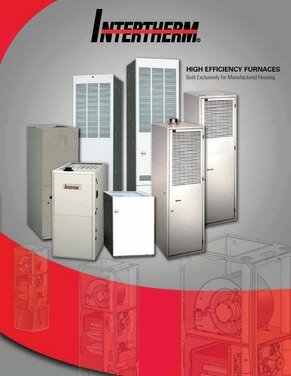 dependable heating in either downflow or upflow mode. • Heating Relays: Provide quiet operation.